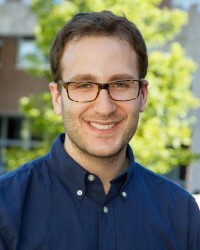 Congratulations to Daniel Bessner on his promotion to Associate Professor with tenure by the UW Provost. 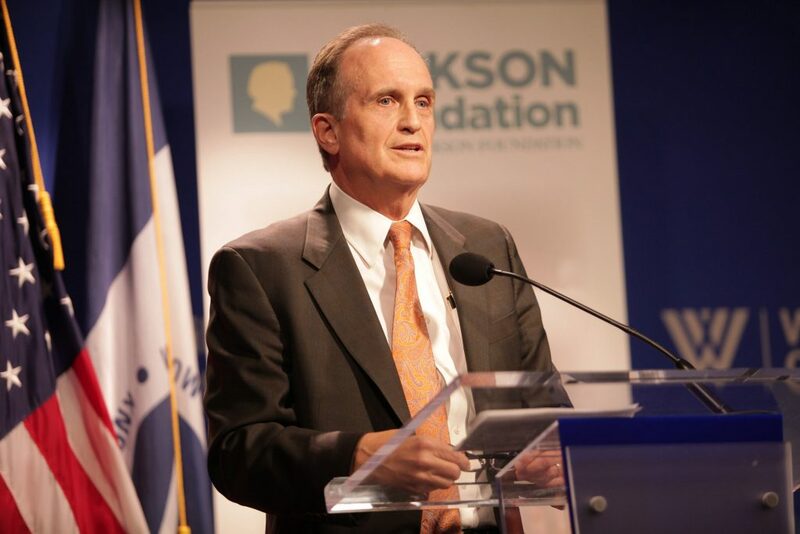 Two years ago, the Jackson Foundation celebrated Bessner’s induction as the first Anne H.H. and Kenneth B. Pyle Professor in American Foreign Policy. 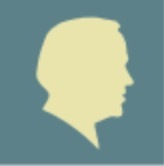 The professorship was established with a major gift from the Jackson Foundation. Dr. Kenneth B. Pyle and Senator Jackson shared a remarkable professional and personal rapport founded on their joint commitment to a strong and deeply knowledgeable American foreign policy community. We are so pleased that Bessner has already risen up the UW ranks. 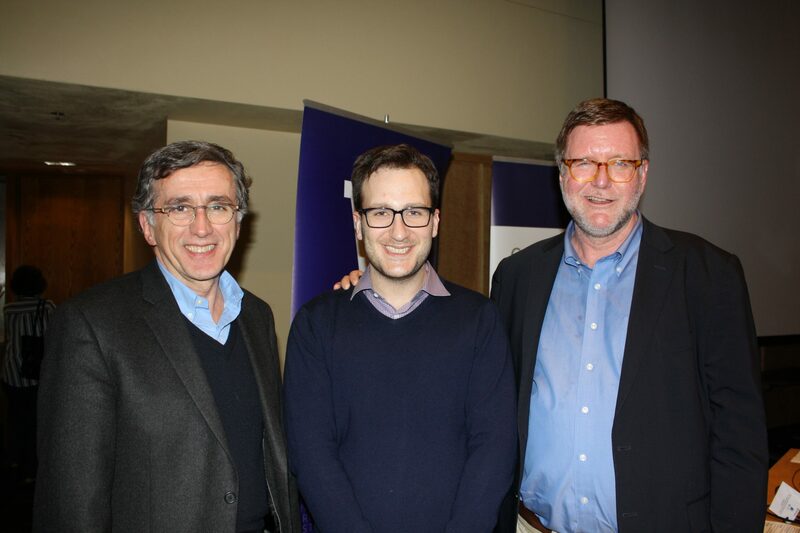 Professor Bessner published his first book, Democracy in Exile: Hans Speier and the Rise of the Defense Intellectual, last April. It has garnered positive reviews from diplomatic and intellectual historians, as well as in more popular venues such as The Los Angeles Review of Books. Daniel is hard at work on his next work about the history of the RAND Corporation. Taking a page out of his own history book, Bessner is rising to the challenge of being a public intellectual, writing for public consumption in The New York Times, The Washington Post, The Guardian, Boston Review, and elsewhere. These pieces have engendered significant interest in the field and on Twitter, where scholars and experts frequently respond to and engage with Daniel and his ideas. We applaud this outreach, just as we recognize the research that underlies it. This is the Scoop Jackson ideal: scholarship and activism, expertise and outreach beyond academia. Daniel embodies it. Professor Bessner has committed himself deeply to being a public historian. In the footsteps of both Ken Pyle and Senator Jackson, he is forging his own path forward. Congratulations, Daniel! We are pleased to announce that the Foundation’s Board of Governors recently elected Craig Gannett as President of the Board. Craig is a partner resident in the Seattle office of Davis Wright Tremaine LLP, where he focuses on electric utility regulation, renewable energy development, and climate change-related regulation. Early in his career, Craig served under Senator Jackson as counsel to the Senate Committee on Energy and Natural Resources, and later served as Senior Counsel to the committee. 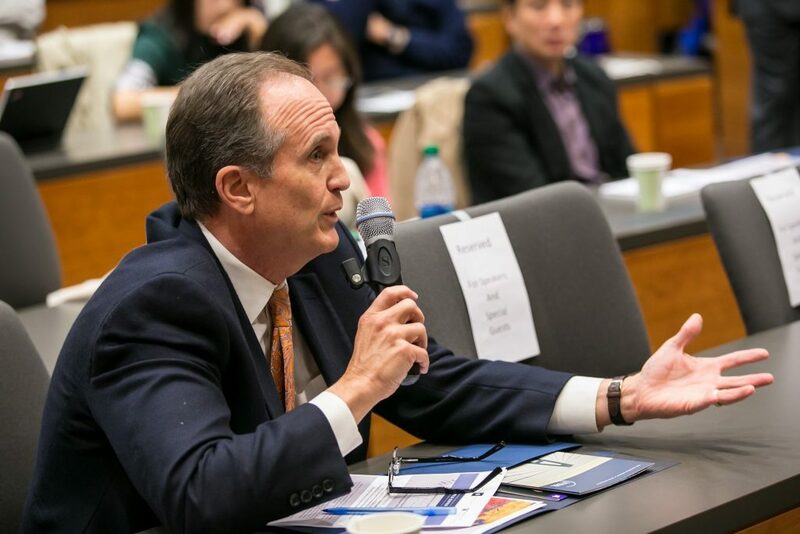 In addition to his law practice, Craig teaches Climate Change Law at the University of Washington Law School, and is a frequent speaker on a wide range of topics relating to energy and climate change. He also chairs the Advisory Board to the UW’s Henry M. Jackson School of International Studies. Craig has long been engaged with the Foundation. In addition to serving as a Vice President, he has chaired the Foundation’s Program and Activities Committee, which oversees grant proposal review and provides direction to staff regarding big-picture strategy and vision for our programs. As the Foundation has committed more attention to climate change, Craig’s substantive knowledge and national connections have helped to maximize our resources and enhance our effectiveness. Speaking at our Board meeting after he assumed the presidency from outgoing President John Hempelmann, Craig commented that “we live in very troubling times.” In addition to the erosion of human rights, the undermining of democracy at home and abroad, the denigration of public service, and the decline of civil discourse, he noted that the existential nature of climate change threatens to eclipse everything else. 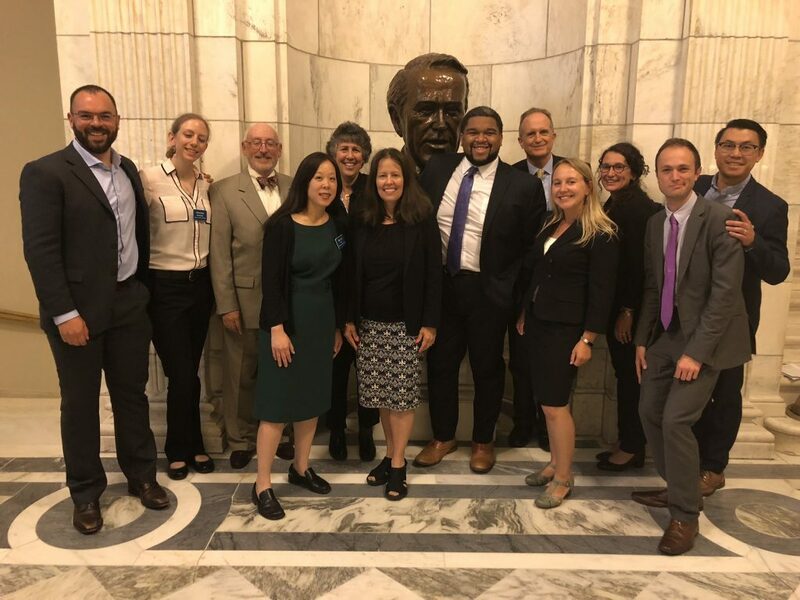 Craig (in the back by the bust of Senator Jackson) with the 2018 Jackson Fellows in Washington, D.C.
We share Craig’s enthusiasm and commitment. You will enjoy seeing him in action, and we invite you to join us as we continue to address some of the most pressing problems of our time.